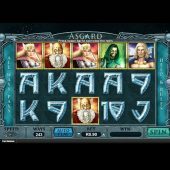 Asgard slot is steeped in Scandinavian mythology as the gods of the North are immortalised in this 5 reeler from developer RTG. As you enter the halls of Valhalla, you will be greeted by Thor, Odin and Loki and presented with a chance to unlock some huge rewards. There is definitely a look of Microgaming's very popular Thunderstruck 2 about this slot, but RTG wouldn't be the first developer to 'take inspiration' from another very popular game. Up to 25 free spins are available in the free spins bonus with the 'all way pay' feature coming into its own if you manage to hit some winning lines. 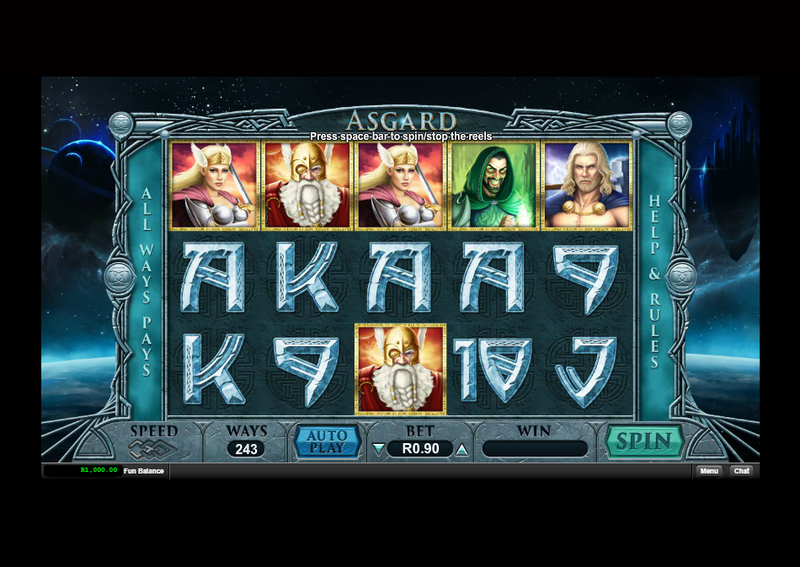 Available across most devices, including mobile and desktop, Asgard slot is definitely worth a date with the gods.